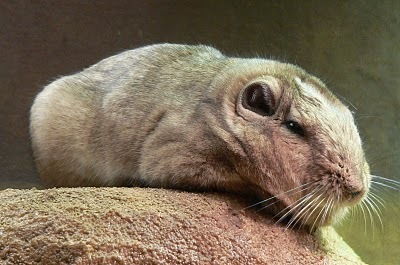 At only 17-18 cm in body length they are perfectly suited for their dry, rocky desert environments. 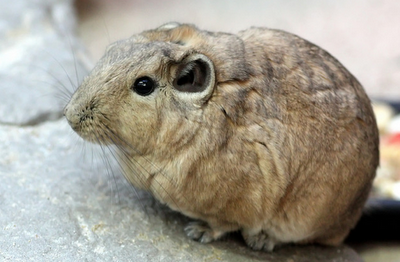 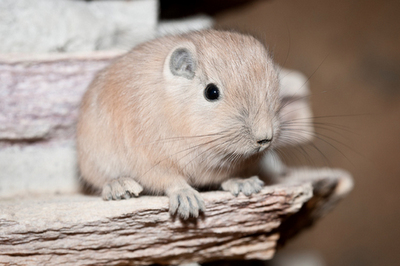 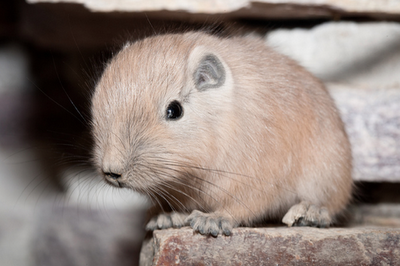 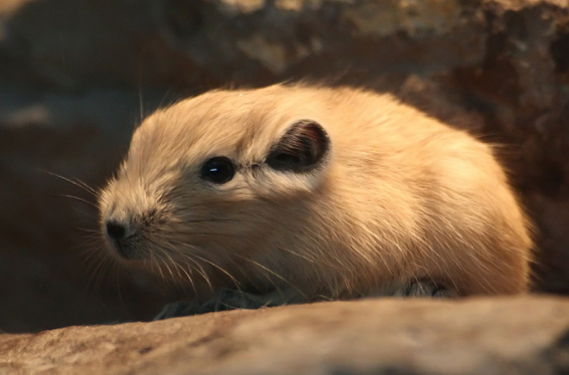 Like most desert-dwelling creatures, the Gundi does not drink – instead it gets all the water it needs from its food. 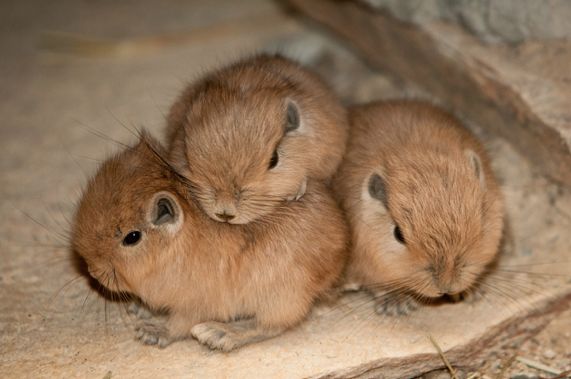 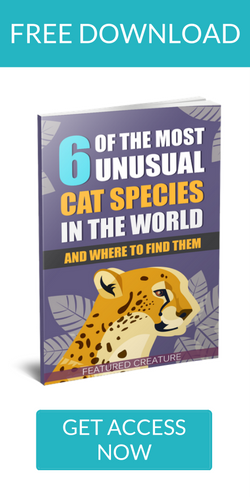 If you like these adorable animals, you’ll be happy to know that they live in colonies of up to 100 individuals. So where there’s one Gundi, there’s sure to be plenty more not far behind. NextA Chipmunk Bath – In Slow Motion! 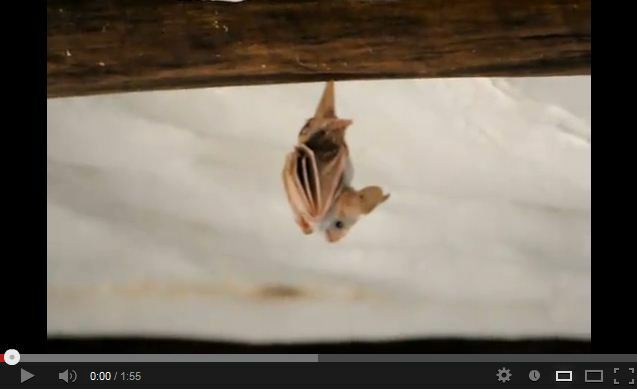 Is This the Cutest Sleepy Bat Ever?